Product prices and availability are accurate as of 2019-04-21 01:12:36 EDT and are subject to change. Any price and availability information displayed on http://www.amazon.com/ at the time of purchase will apply to the purchase of this product. 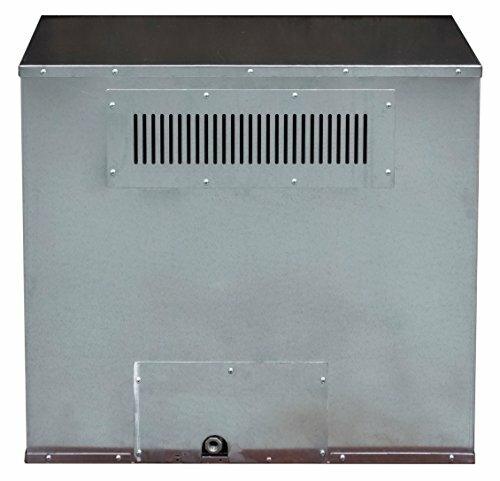 With up to 27,500 BTU's, this state-of-the-art vent free technology does not require a flue or chimney. 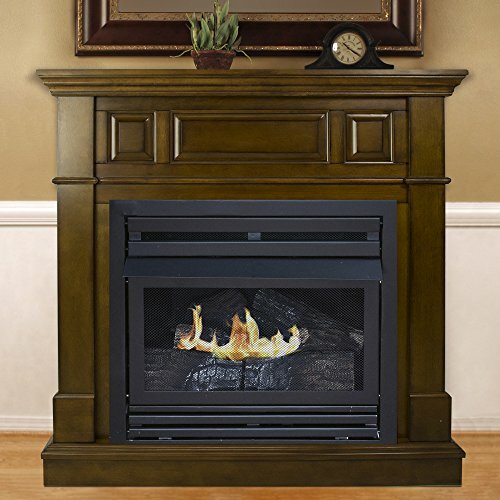 This vent free fireplace system functions on Natural Gas only. 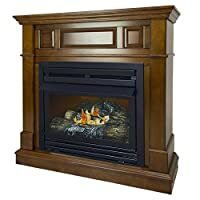 Pleasant Hearth vent free fireplace systems are the ideal choice to bring style and warmth to your home. With Pleasant Hearth vent free fireplace systems, enjoying the warmth and beauty of a fire has never been easier. 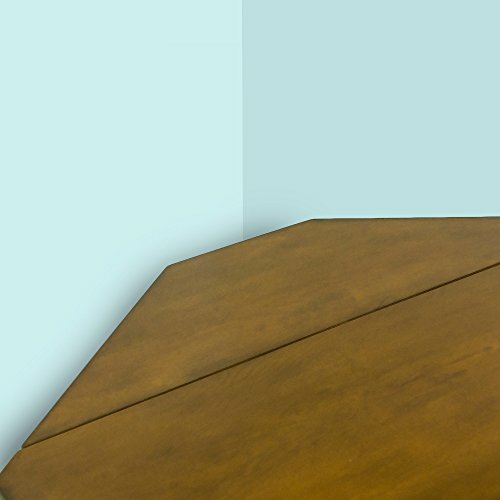 Minimum clearance design with the option of a wall or corner installation, allows ease of installation almost anywhere. This thermostatically controlled unit does not support a millivolt remote controller. Not for sale in California or Canada. Check your local regulations on installation restrictions and requirements.